할로윈 영화. 할로윈 movie pictures. 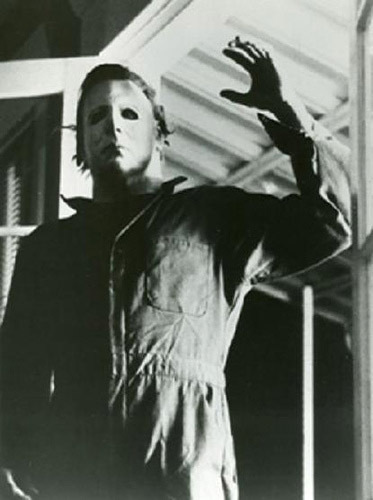 Wallpaper and background images in the Michael Myers club tagged: michael myers michael myers halloween horror movies. This Michael Myers photo contains 겉옷, overclothes, and 겉 옷. There might also be 기호, 포스터, 텍스트, 칠판, 사인, 서명, 상자 코트, 박스 코트, 상자 외 투, hip boot, and thigh boot.